Stay Cool All Summer Long! Sign up for our home service plan and receive up to a 15% discount! Find out more about how our experienced technicians can help you stay cool. Glacial Service technicians ensure that you are warm when needed in the..
We services essential devices used to control humidity, cleanness ..
There’s a lot that can go wrong with the AC system of your home over its lifespan: the condensate drain line can sweat & spill over; refrigerant can start leaking; airducts can be squeezed, polluted, or your compressor can fail. 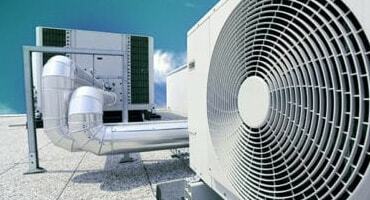 Rather than waiting until your home’s AC system stops working, it is always wise to look for professional A/C home service in Houston offered by Glacial Services. 49.95 basic fourteen-point A/C check-up for the first unit and only 39.95 for each additional unit. 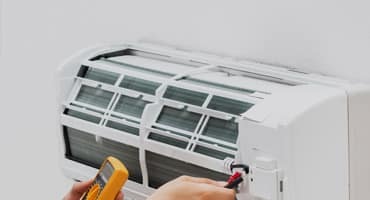 If your air conditioner begins to make sounds or break down in the middle of a Texas heat wave, our emergency air conditioning repair service is available for you from Monday to Friday(5:am to 5:30 pm). Glacial offers Preventive maintenance plans that will help extend the life of you’re A/C system. Punctual, professional and dependable. Came in despite bad weather. Job successfully completed within a reasonable time frame. Highly recommended! Service was well planned and executed. Professional approach and time was taken to answer all questions. Would definitely recommend this service to others. Gerardo came to my house on a Holiday weekend and was able to fix my AC problem for a reasonable cost. He called before coming to let me know he was on his way. He was very reliable and accommodating. Our licensed and skilled technicians will arrive to your place in well-equipped vans to do the repair job on-site. 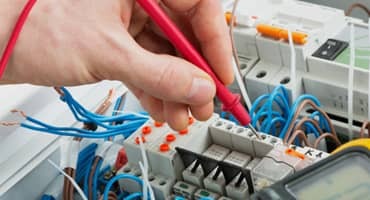 Our technicians have broad experience in servicing all major makes & models, so rest assured that we will address your home’s air conditioning issues and fix them right on site.